Attorney Profile: Why Michael P. Brodsky? 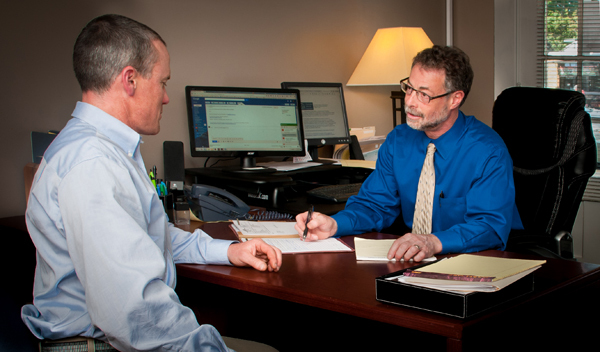 Finding the right attorney to defend you in criminal matters is crucial. 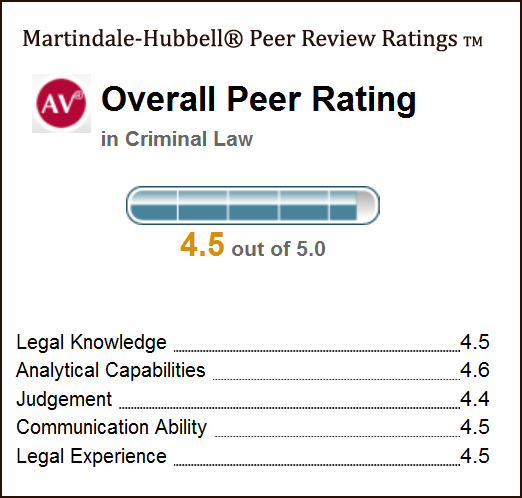 But how do you find a good, competent criminal defense attorney? Unlike plumbers or even physicians, it can be awkward or embarrassing to ask a friend or family member to recommend a criminal defense lawyer. That’s why I encourage you to call or schedule a consultation to find our how I can help. I am available evening and weekend hours when necessary by appointment. I have no associates, so your matter always gets my personal attention. I believe in being honest and direct with my clients from the beginning. You have the right to know what you are facing and what I can do to help. I can discuss your situation, explain your options, and provide you with a plan for going forward. No matter what the situation, you deserve a strong advocate to protect your rights when charged with a crime. I even offer evening and weekend hours by appointment. Contact me today to schedule a FREE initial consultation. University of Wisconsin Law School, Madison, Wisconsin, 1996 – J.D. Northeastern University, Boston, Massachusetts, 1992 – B.S.